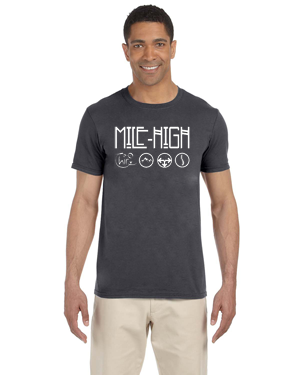 Get this awesome Mile High T-shirt at a low price now! 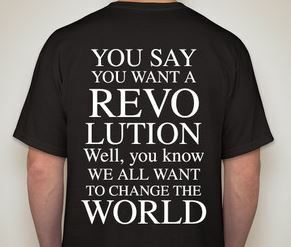 We can transfer your registration for next year’s event. You can sell the ticket yourself to someone else for equivalent level ticket. For example, a student ticket cannot become a DC ticket. 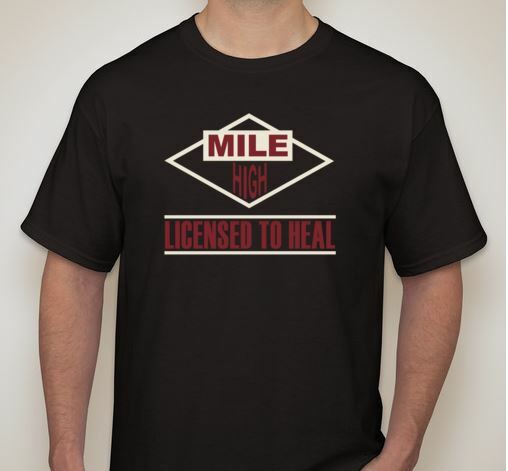 You can donate the ticket to an equivalent number of student tickets, which will make sure help a student attend the Mile High event. By purchasing a ticket you are agreeing to that no refund policy. If you have any questions, comments or suggestions please contact our office.